Sometimes the best epiphanies come from looking at the work of others. To help inspire your a-ha moment this case study highlights the best parts of four stellar thank you page examples that got it right. 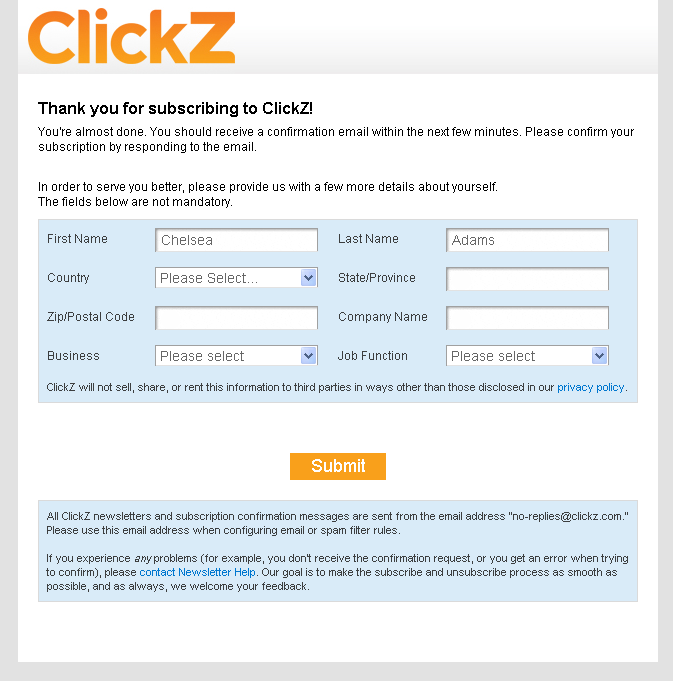 By collecting information that can’t be found in Google Analytics – like industry and job title – this form is a great small-scale research tool that will help you get a better idea of who your newsletter subscriber audience is, and, accordingly, what targeted content would resonate better with them. One line item you often find included in persona research is a detail about how a persona prefers to receive communications (email, social media, direct mail, phone call, etc.). Having a detailed picture of the people that take an interest in your email newsletter means you can start to draw lines between communication preferences (in this case email) and demographic characteristics — like industry and job title. Note: This demographic collection form should be considered a supplemental tool, and should not take the place of finding out user preferences by actually having conversations with them. The people who see this thank you page are folks who just expressed interest in winning a mass supply of the product. In other words, people who are interested in having the product. The coupon code call to action acknowledges the audience is in the earliest interest phase of the buying cycle, and attempts to push them further down the funnel by breaking down a price barrier. The only thing better than one interested lead is 100 interested leads. The Twitter and Facebook social sharing call to action seen here uses the end of the registration process (the thank you page) as an opportunity to inspire the motivated to motivate. It’s smart. The person seeing the thank you page wanted what you are offering, so there is a good chance their friends will also want it. And, by incentivizing the motivator with free entries into the contest you push them over the that’s-too-much-effort what’s-in-it-for-me Internet ADD hurdle of inactive laziness. Reflecting back on the lessons learned in how to make a thank you page 101, we know that the thank you page is the place to nurture relationships, make an impact, and inspire potential leads to take next steps. The trick is to use the thank you page imagery and messaging to take your relationship to the next level; to show them who you are, show them you understand who they are, and show them why you two are a match made in heaven. NatureBox does this perfectly here. A recent web behavior study of 25 million user sessions shows that only 20% of people view the very top of a web page, while just over 80% of people view the area on a web page slightly above the fold. Looking at HubSpot’s thank you page, we can see they’ve wisely used the top 20% to house the requisite (yet conversion useless) thank you page text, and the slightly above the fold area to house the secondary (conversion influential) follow-up call to action. This layout is smart because it doesn’t play down the importance of the thank you message and next step directions, but it does place the brand’s most important page element (the follow-up call to action) in the part of the page that gets the most visibility. Other design elements worth noting on this page are the prominent color used to draw the eye toward the conversion form, the benefit-rich image (that also draws the eye toward the conversion form), and the highly-targeted headline that draws the viewer in with a question. Let’s just say if their goal was to funnel people towards that conversion form, design wise, they did a good job. 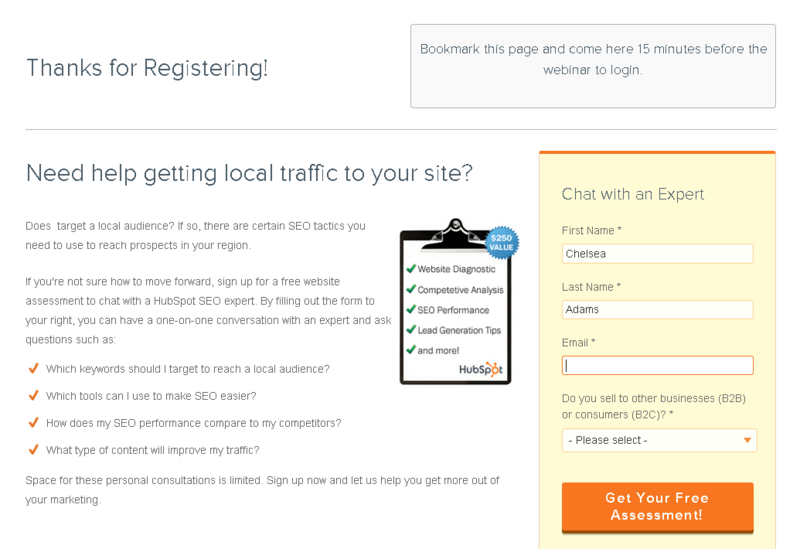 In this example HubSpot draws their lead into the thank you page experience with a question that is directly related to the webinar topic. 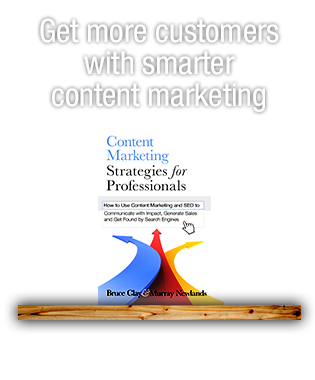 By leading with a question, and including several additional questions in the call to action text, they get the reader to start thinking about themselves, their situation, and how HubSpot may be able to help them accomplish their goals. It’s a smart way to pique the lead’s interest and shift their focus from a webinar next week, to the possibility of a solution right now. Sometimes less is more. 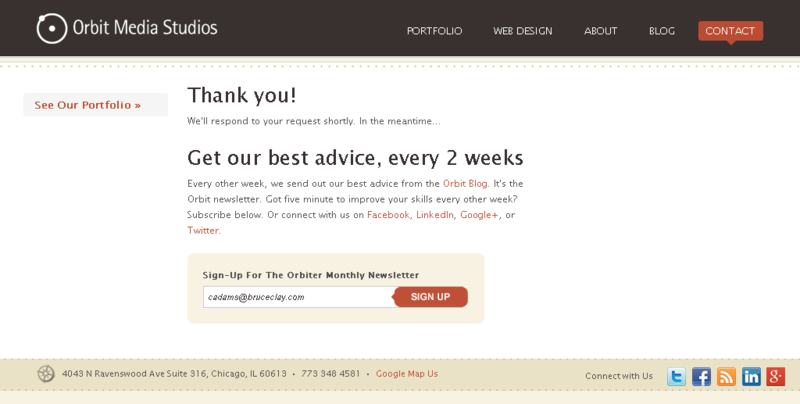 The Orbit Media Studios page is the perfect example of a low-tech thank you page that converts.The uncluttered page delivers its primary call to action with only seven words (“get our best advice every 2 weeks”) and a prominently colored newsletter opt-in form. The uncluttered design doesn’t take any decoding and makes it easy to catch skimmers and scanners who have places to be. 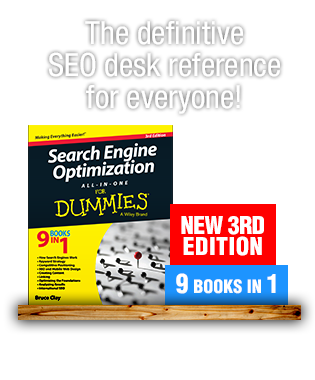 Believe it or not, this thank you page – the page that is being praised for its simplicity and uncluttered appearance – has six calls to action, and is the first example we’ve discussed that has more than three.The takeaway here is that having several calls to action on your thank you page doesn’t mean your page has to look like a link farm. 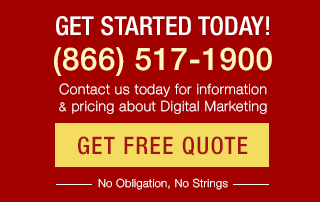 Using a finer font treatment for their secondary calls to action, Orbit Media has done an excellent job offering several calls to action on one page without watering down the primary call to action, or making the lead feel overwhelmed by options. What do these thank you page examples all have in common? Always make sure to set goals and create calls to action that help you accomplish those goals. The data you collect with thank you page forms can help influence your persona research and content strategy. Take into consideration your lead’s arrival path, what mindset they’re in, and what their first step tells you about their interests, preferences, and needs. Personality and design matter, and everything you put above the fold on your thank you page will be far more successful if the design of your page takes into consideration user experience and reflects your brand personality. Glad you found the content useful, ExpWriters! Analytics are always good, Digital! Thanks for sharing. Indeed a good article on a not so common topic. I did a similar post with a case study that shows the three thank you pages from the same site and how the user engagement changed (Google analytics metrics) with the change in design. This might be a good follow up reading to this post. Yeah…. they’re good at what they do. Glad the article resonated with you. I think having social share calls to action in the right place at the right time (i.e., on a thank you page) is an excellent way to capitalize on opportunity. But I don’t really see any reason to withhold the social share buttons until the moment is perfect, though. 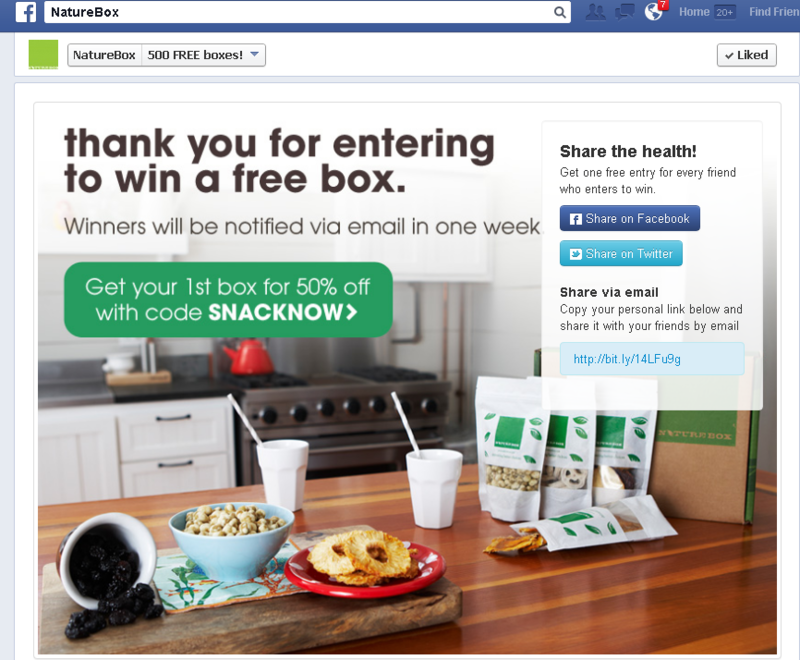 I think in an everyday situation social sharing should be a secondary or tertiary read/priority on the page, and they should be bumped up to the star of the show only if you want to make them a post-action call to action (like NatureBox did in the thank you page example I mention). 1) If they are adding load time to the web page, which can result in a poor user experience (and abandons) and a SERP rank decrease if Google deems the sluggishness to be a low site quality indicator. 2) If the social share buttons have number flags associated with them and you don’t want to shoot yourself in the foot by displaying single-digit social engagement flags on pages that don’t get herds of traffic. If those are your concerns, ok; I can meet you in the middle. Otherwise, how can offering visitors buttons that help them spread your content and/or connect with you socially be a bad thing? Good conversation topic, Cole. I like it. Four excellent examples Chelsea, and you’ve drawn some solid conclusions. The social sharing call to action on the Thank You page is a great idea. I was watching a video by Paul Boag earlier this week, and he recommended leaving social media buttons off the site until the visitor has taken some form of desired action; then asking them to take another. Makes sense.